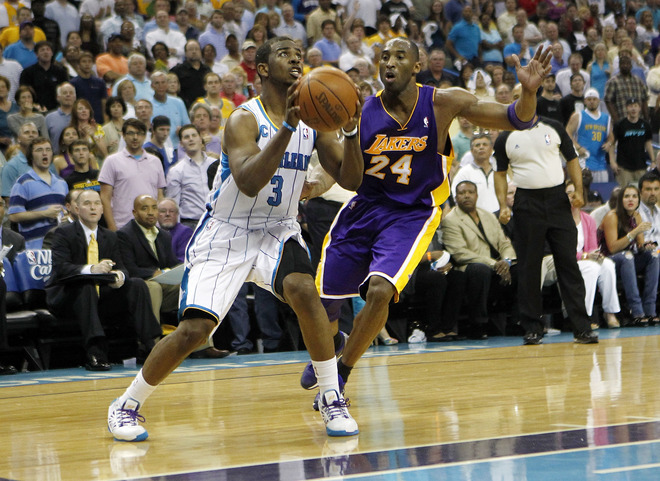 Putting together his first triple-double of the season, a determined Chris Paul led his Hornets to victory over the defending NBA Champion L.A Lakers. As we move further into the first round of the 2011 NBA Playoffs, games are becoming far more intense, and teams are already beginning to get eliminated. Proving that they won't go down easy, Chris Paul and his New Orleans Hornets have given the Lakers a ton to deal with, creating for an intense game 5 after a huge win over Los Angeles last night to even the series at 2 games a piece. Putting together his first triple-double of the season, a determined Chris Paul led his Hornets to victory over the defending NBA Champion L.A Lakers. Wearing a clean home colorway of his signature Jordan CP3.IV, Paul put in 27 points, grabbed 13 rebounds to go along with 15 assists. Last night also saw the Boston Celtics close out the New York Knicks, with a 101-89 victory after manhandling the Knicks pretty much the entire series. On the other hand, the Celtics' likely 2nd round opponents, the Miami Heat were unable to close out the Philadelphia 76ers, after falling to Philly 86-82. 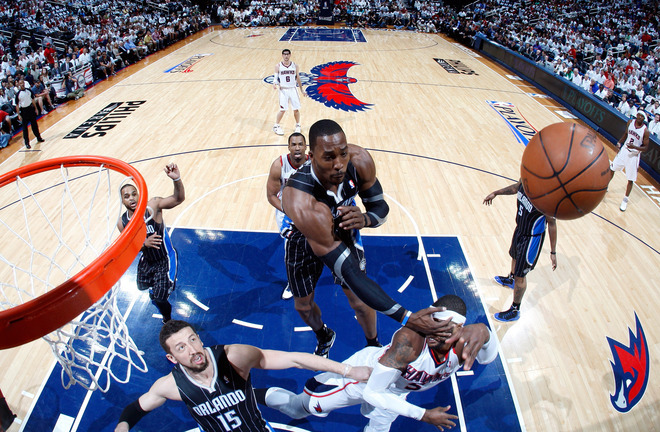 There was a couple other games on yesterday's Easter Sunday schedule, including the surprising match-up between the Hawks and the Orlando Magic. Continue below for a recap of yesterday's match-up's, and a look at the variety of footwear seen on the court for our latest SC NBA Playoff Sneaker Watch. Trevor Ariza gets the rebound in the Nike Zoom Hyperfuse Low PE. 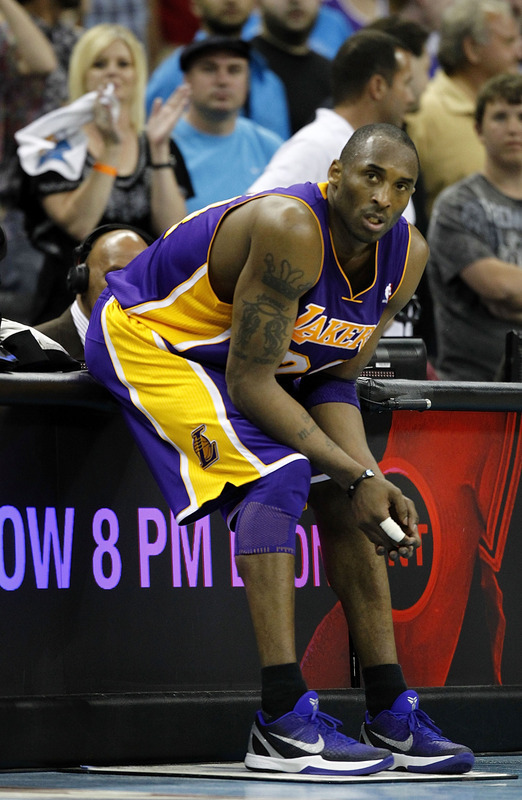 Kobe Bryant wears his signature Nike Zoom Kobe VI. Chris Paul led his team to victory in the Jordan CP3.IV. 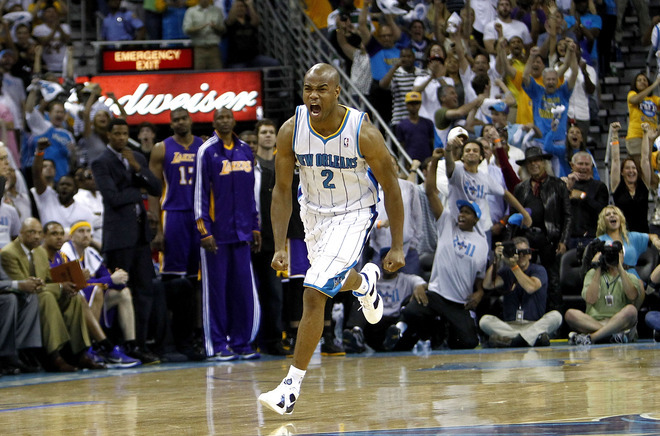 Jarrett Jack celebrates in the Nike Zoom KD III. Another look at Chris Paul in the Jordan CP3.IV. 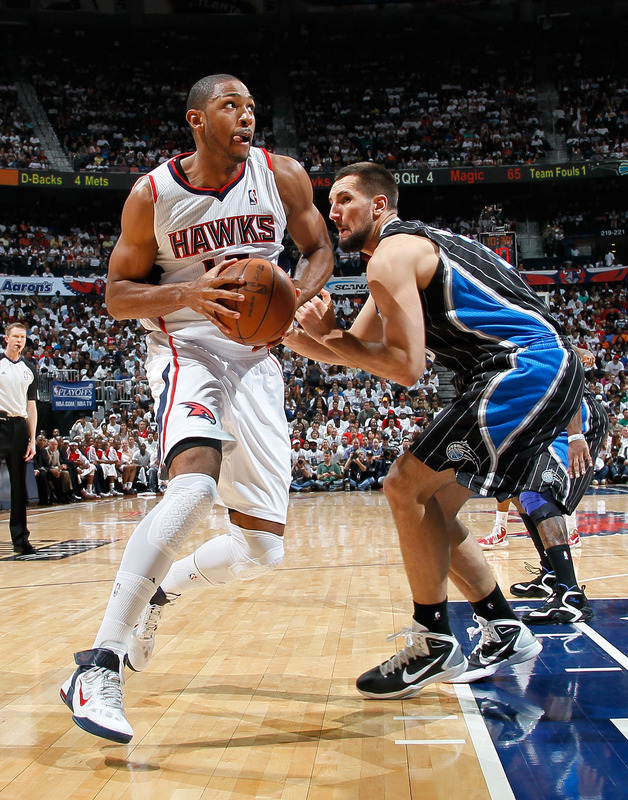 Al Horford in the Nike Air Max Fly By. 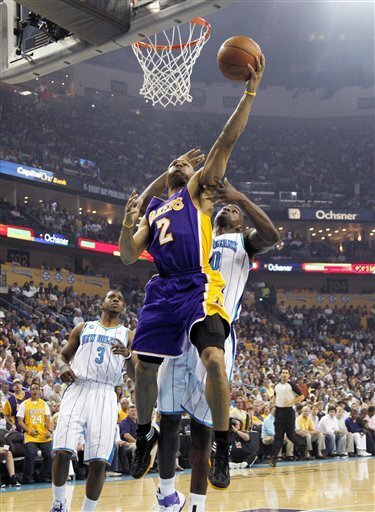 Dwight Howard gets the block in the adidas Super Beast. 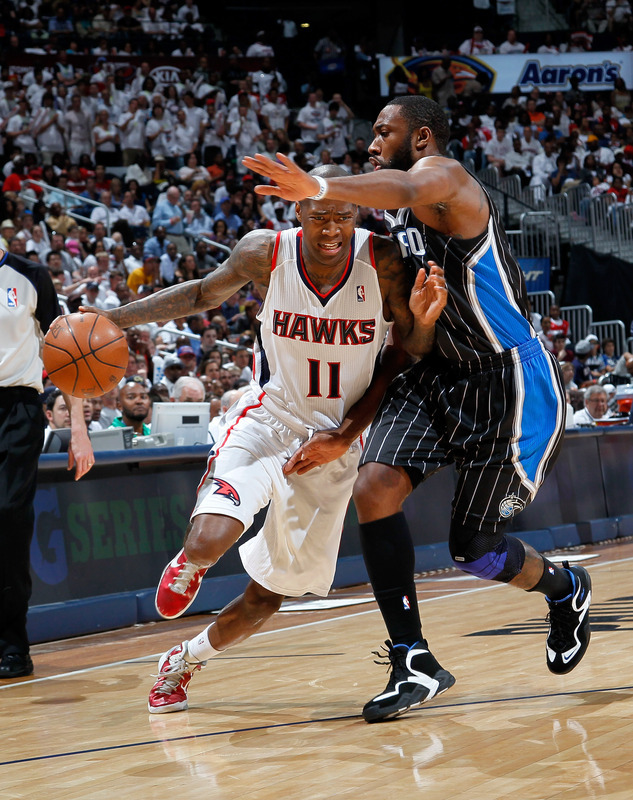 Jamal Crawford goes up in the Nike Hyperdunk 2010. Derek Fisher in the adiZero Crazy Light. Gilbert Arenas defends Jamal Crawford in the classic Nike Air Go LWP. 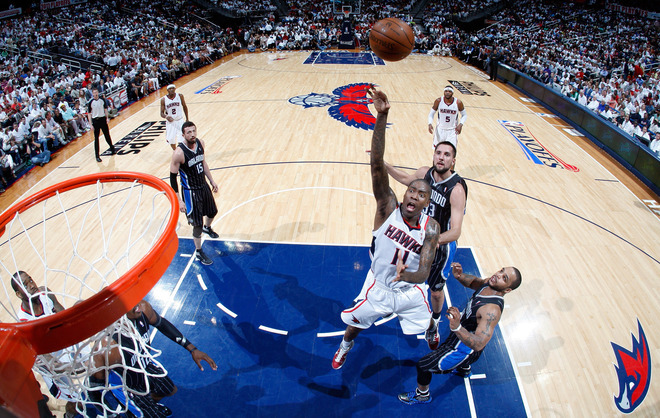 Joe Johnson drives in the Jordan Prime 5, with Dwight Howard defending in the adidas Super Beast. 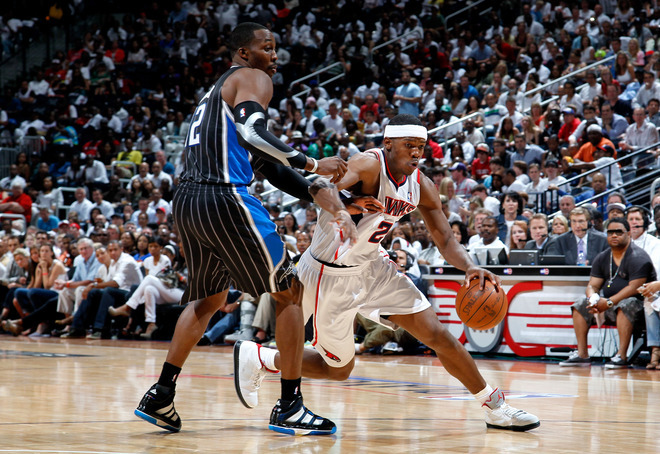 Another look at Joe Johnson in the Prime 5, with Jameer Nelson defending in the Reebok ZigSlash. 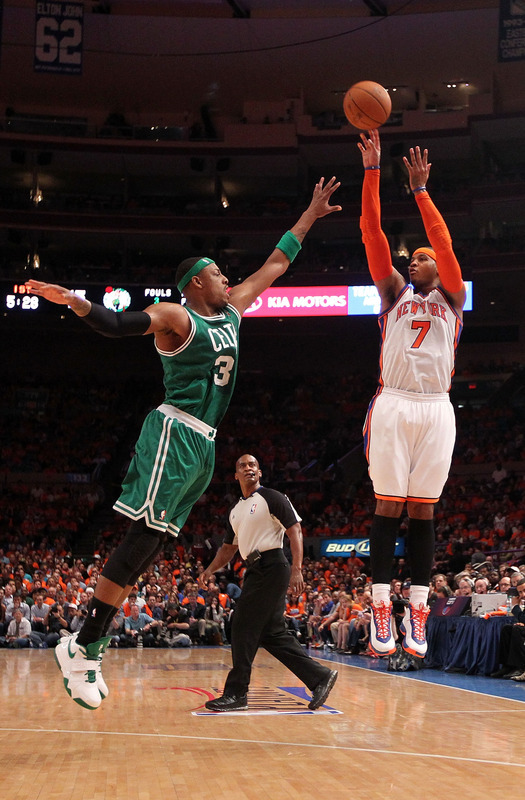 Carmelo Anthony played his last game of the season in the Jordan Melo M7 Advance. 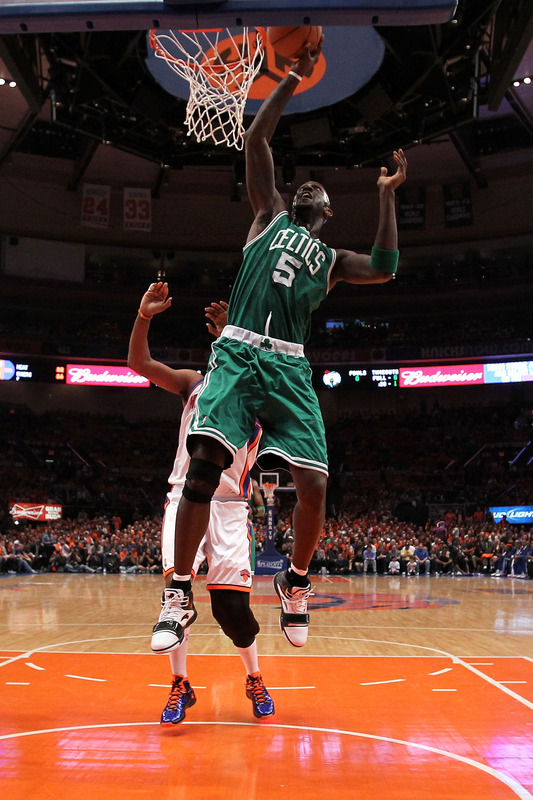 Kevin Garnett in the Anta KG 1. 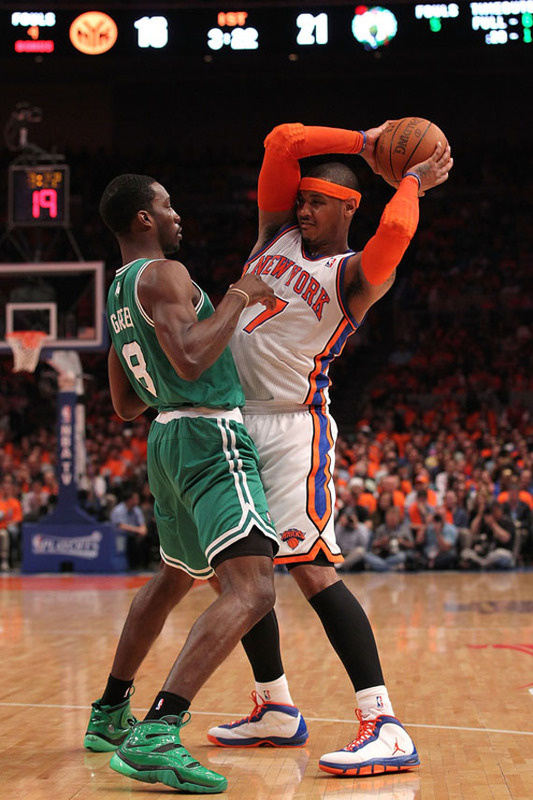 Another look at 'Melo in the Jordan Melo M7 Advance, with Jeff Green defending in the Zoom Sharkley iD. Dwyane Wade loses the handle in the Air Jordan Fly Wade. 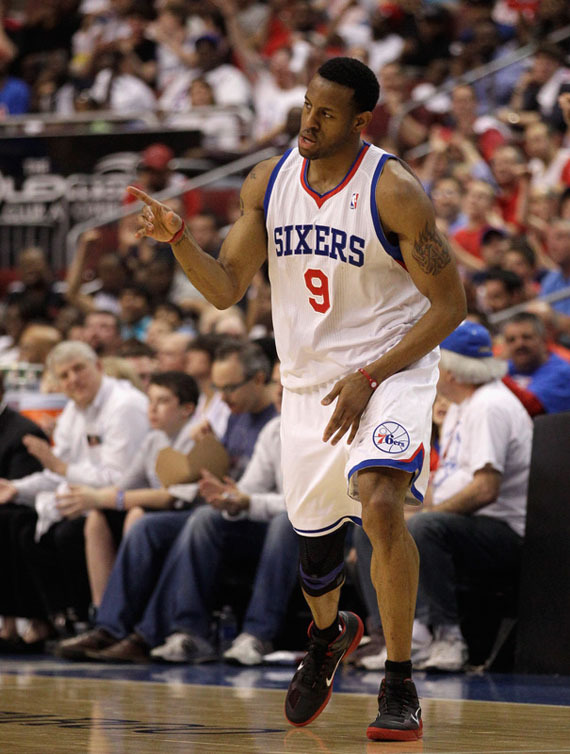 Andre Igoudala in the Nike Zoom Hyperfuse. 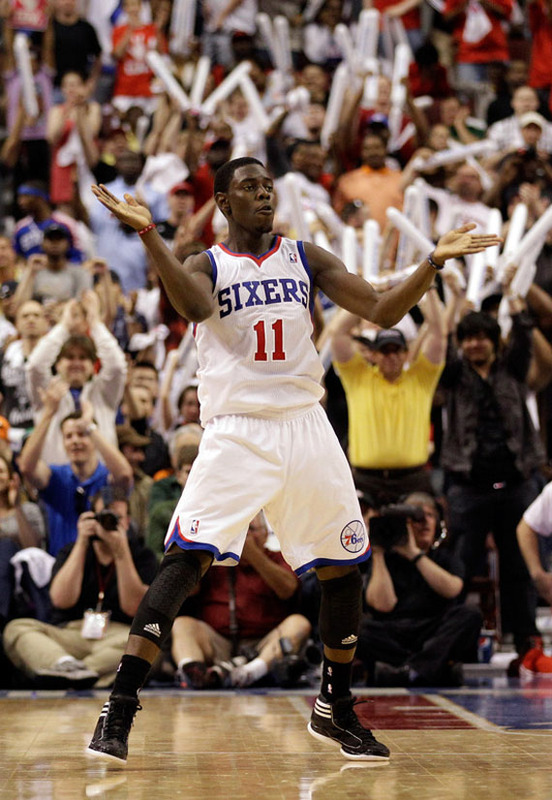 Jrue Holliday in the adiZero Crazy Light.